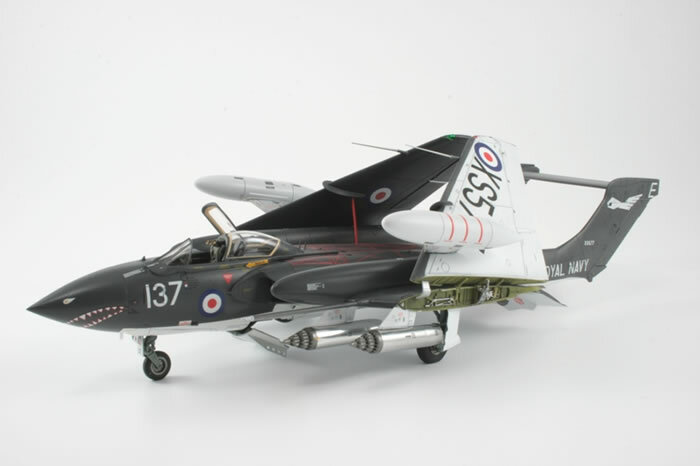 Here is the new brand new Airfix 1/48 Sea Vixen that I built for review in a forthcoming issue of Scale Aircraft Modelling. 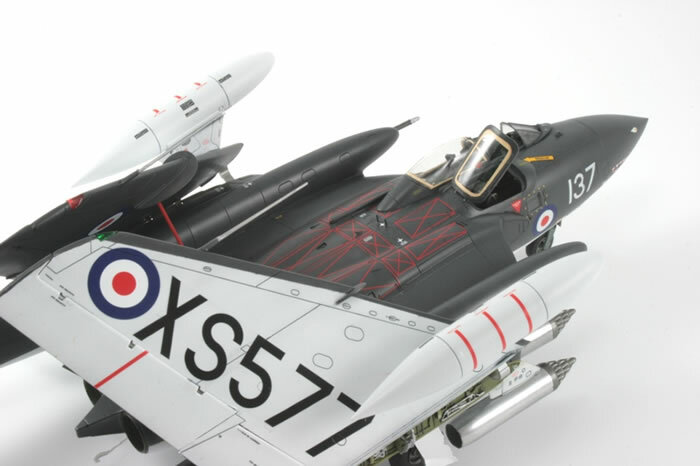 It is straight from the box with only added brake lines and seatbelts from scratch. 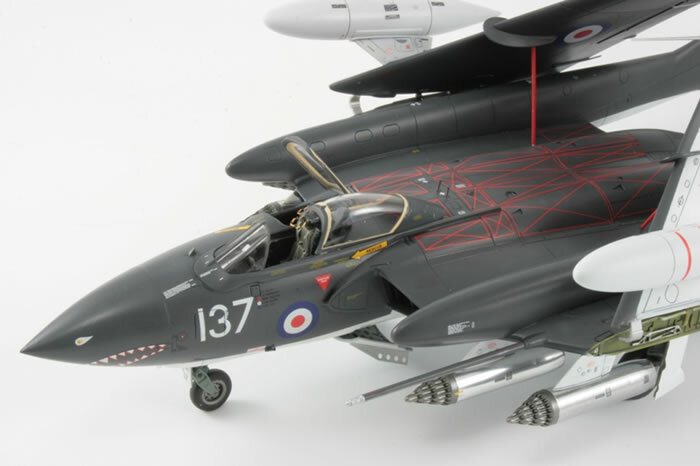 The markings are from the kit, representing 899 Naval Air Squadron, Royal Navy, HMS Eagle 1975.